A recreational fishing license in Washington is necessary to fish for sport in the state. 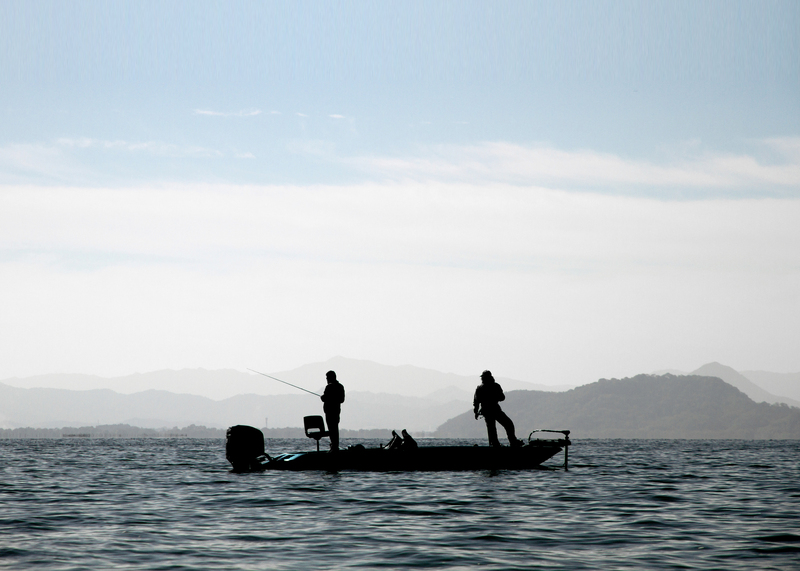 The sport fishing license offered by the Washington Department of Fish and Wildlife (WDFW) permits holders to fish for many types of game fish and food fish. There is both a saltwater fishing license and a freshwater fishing license available in WA, as both types of water exist in the state. A commercial fishing license is also available from the WDFW. This license allows you to fish, conduct guide or charter operations and buy fish for the purpose of economic gain. Commercial fishing licenses take many forms, depending on the type of fish you are attempting to take. Who needs a fishing license in Washington? >A WA game fishing license is necessary for anyone who is 15 years of age or older who wants to take fish from state waters. However, you do not need a game fishing license to fish for certain types of water life such as common carp, crawfish, bullfrogs or smelt. All freshwater and saltwater fishing license applicants must present their Social Security Numbers to be licensed. This fishing license requirement comes from federal and state law. You may also want to buy a resident freshwater fishing license, which is less expensive than a nonresident license. In order to obtain a resident fishing license, you will need to prove your Washington residency with a WA driver’s license, ID card or military ID (with proper papers). Other types of documentation may be sufficient, but these are the most commonly presented forms of proof. You also must have lived in Washington for at least 90 days before applying for the license to qualify as a resident. 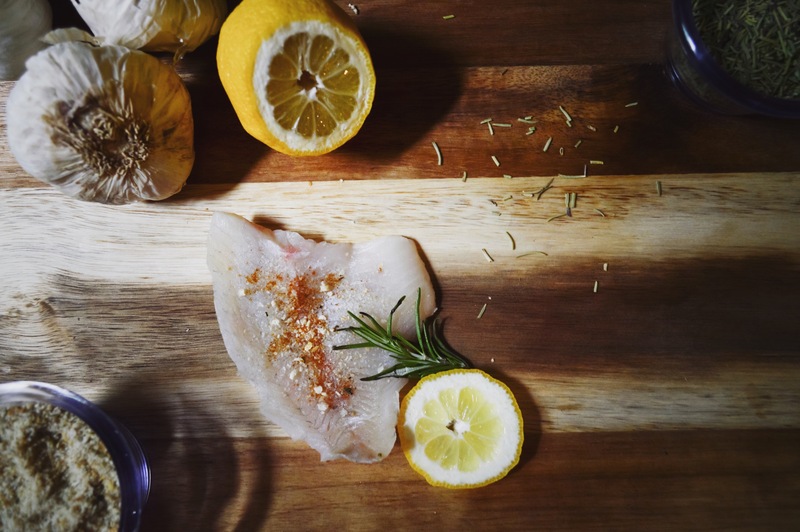 Additionally, WA commercial fishing licenses come in many different types, depending on the fish you are attempting to take and sell. For example, there are separate commercial fishing license fees for carp, squid and lampara. What types of fish can I catch with fishing licenses in Washington? What types of fish require special fishing permits or tags in Washington? Shellfish/seaweed license – Permits you to take razor clams, red rock and coastal Dungeness crab, mussels, octopus, shrimp, squid, seaweed and other types of seawater life. Razor clam license – Only permit you to take razor clams. Puget Sound Dungeness crab license – Lets you harvest this crab in Puget Sound. Columbia River salmon and steelhead endorsement – Must have this to fish for salmon/steelhead on in the Columbia River. How long is a fishing license valid in Washington? Saltwater and freshwater fishing license types come in lengths of one day, two days, three days or one year. How much does a Washington fishing license cost? 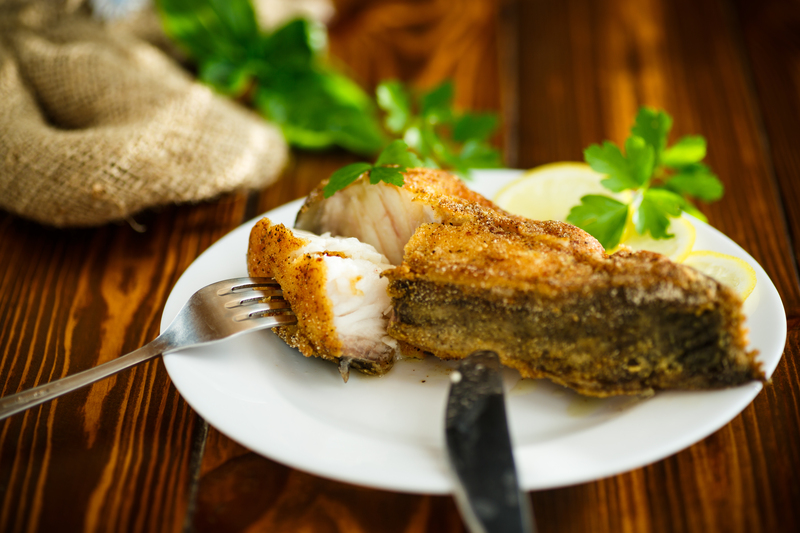 Commercial fishing license prices vary depending on the type of catch. For example, a lampara license costs $405 for residents, $480 for nonresidents and a carp license costs $250 for residents and $325 for nonresidents. Are fishing license discounts available in Washington? The resident freshwater fishing license price is also available to nonresident disabled veterans. Where can I get a fishing license in Washington? 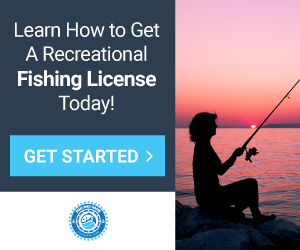 You can get a sport fishing license at an authorized license sales location, online or by phone. How can I replace my Washington fishing license? Visit an authorized license sales location or WDFW office to obtain a duplicate license. Replacement fishing licenses are $9.70.